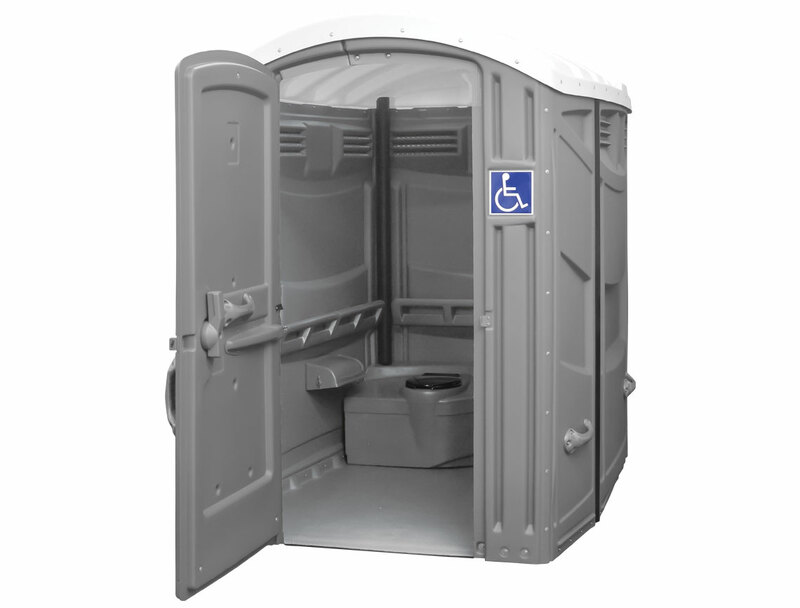 Clean Site Services offers handicap accessible restroom units to meet the needs of your guests and employees. Our handicap accessible porta potties feature a larger footprint providing plenty of interior space in a fully private setting. 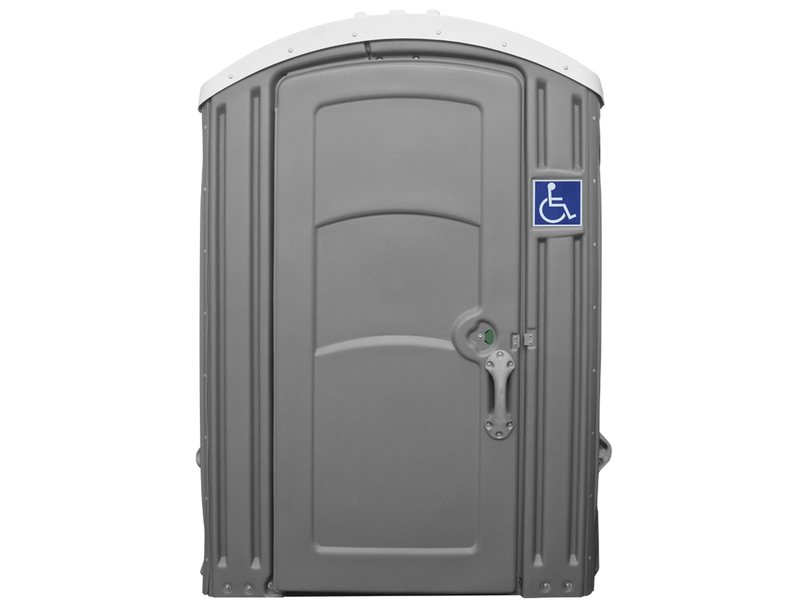 In addition to being handicap and wheelchair friendly, this portable toilet unit is great for families with small children. 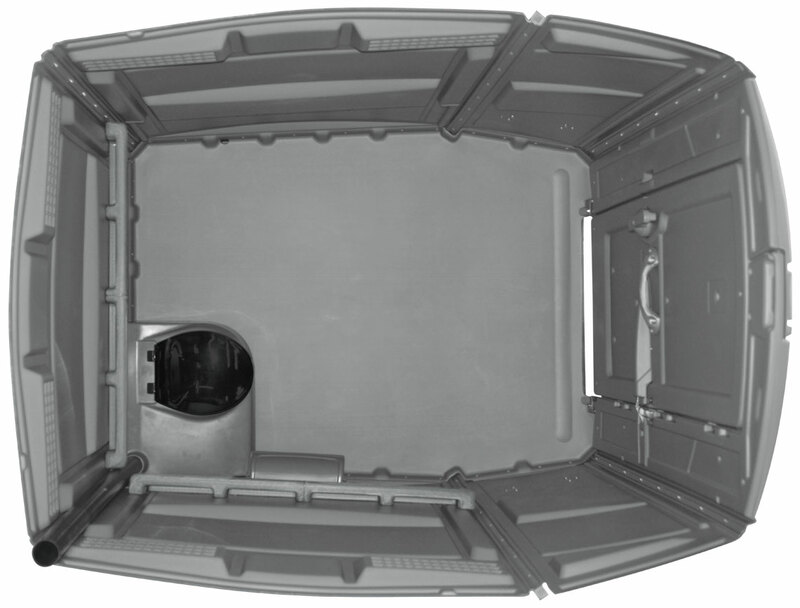 The roomy interior allows parents to accompany young children to the restroom in a safe and private space. We also carry ADA compliant portable restrooms. Please contact us for availability.